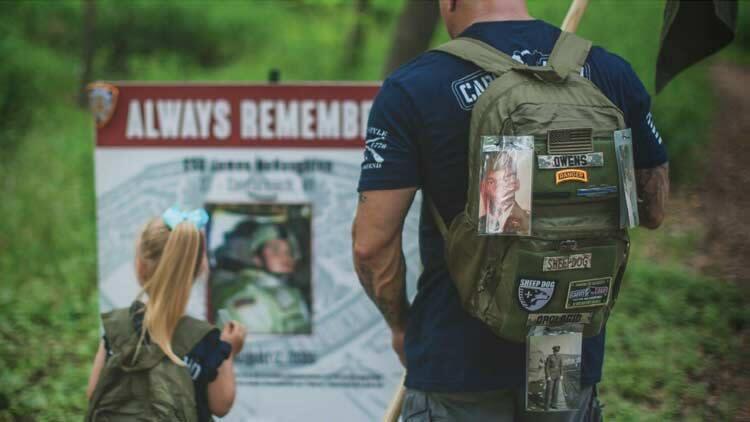 Our mission at Carry The Load is to provide an active way to connect Americans to the sacrifices made by our nation's military, vets, first responders and their families. 12:15pm - Arrive at DHI for rally! 1:00pm - Bus departs for Carry The Load to continue on 3,900-mile trek to Dallas for Memorial Day. 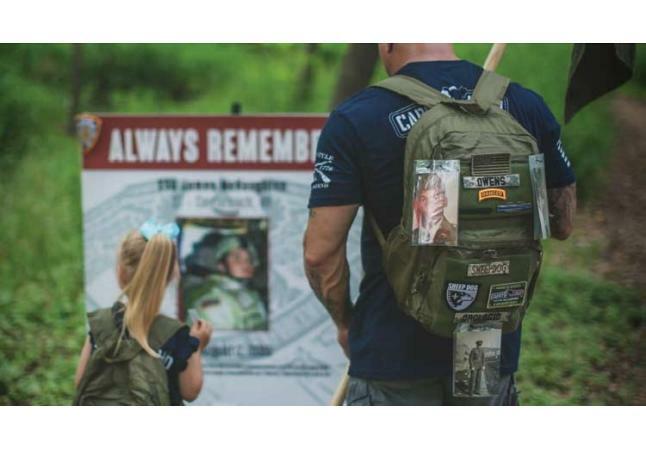 We encourage participants to bring a memento that symbolizes the load you carry, such as a rucksack, photo or name badge.